Kish Raveendran is a Canadian stylist, model, social media influencer, and the founder of KISHSTYLE & KISHWEAR. Style icon KISH shares his favourite trends and best spots in Toronto, so that this spring you can enjoy the city while being the most stylish guy on the block. Born in Sri Lanka, KISH ended spending five years in France, where he developed his signature personal style. Now living in Toronto, he’s perfected his style as a blend of the best from European and Canadian fashion trends. With years of experience not only in fashion and modeling, but also in business and creative collaborations, KISH works on his own entrepreneurial endeavors and with industry staple brands. 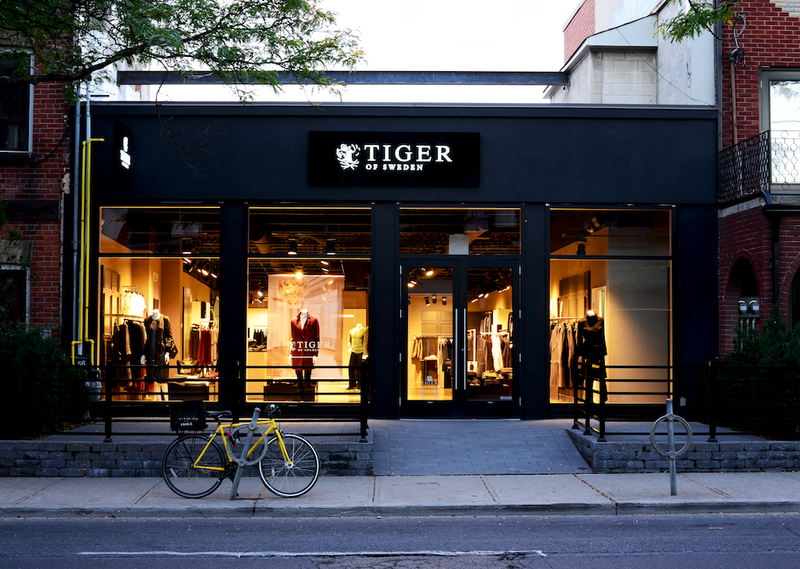 Tiger of Sweden is a classic Scandinavian menswear brand that proudly uses different, clean-cut, high-quality materials. They develop suits that are attractive to the young and trendy inner-city crowd. None of their collections has ever disappointed, and I personally love each and every piece. Thomas Henry Made is a custom suit and shirt brand. Most of their clothing is made to measure in Europe with a pattern that is personalized for every individual. It’s perfect for the confident and stylish man who appreciates quality craftsmanship combined with smart, timeless details. I have been wearing their clothing for the past two years, and I still can’t get enough of the brand. A jumpsuit is one of those pieces that you can wear anywhere and it will speak for itself because it’s a great statement piece. The ‘70s are making a comeback, and I love how people are stepping out of their comfort zone to add a bit of spice to their look. You can wear it with an oversized tee or even a denim jacket. A fender pullover is one of those pieces that you can wear with a suit, shorts, jeans, or simple trousers. 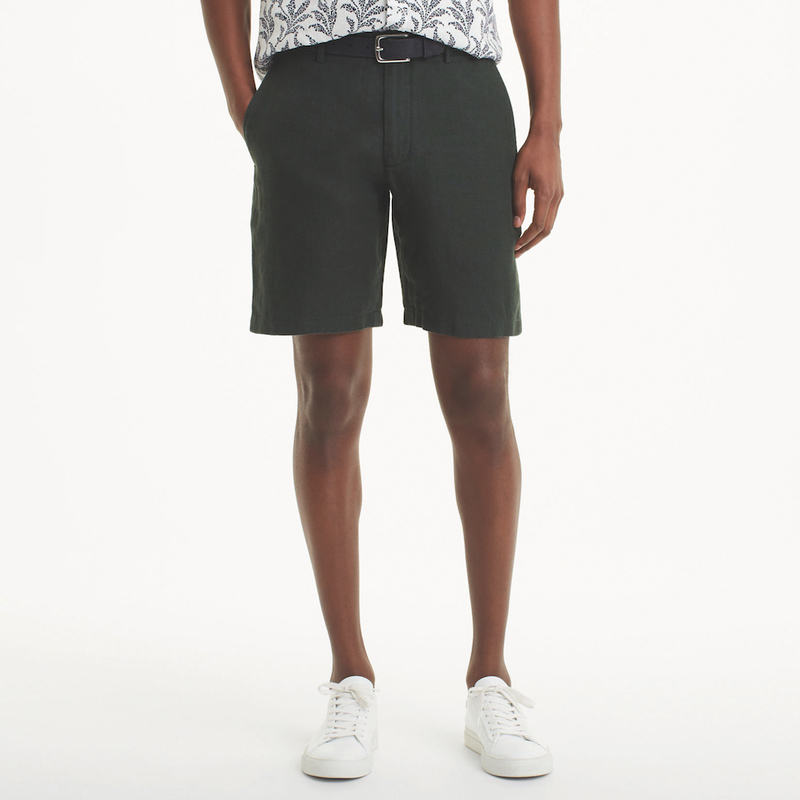 It’s also a great piece to pair with swim shorts (but not get in the water with). I don’t mind showing off a bit of extra leg this summer. I have always been a big fan of short shorts, but I make sure to rock it with a nicely-lined shirt and loafers. The casual and cool atmosphere is wonderful, but even better is the food and service that never disappoints. The menu is great for everyone, and it’s a good spot to go when you just want to have a fun time with friends. Located in the east side of downtown, you know this bar is going to be artsy and different. CB has great food and an even better cocktail list. There’s always a great crowd of young professionals. 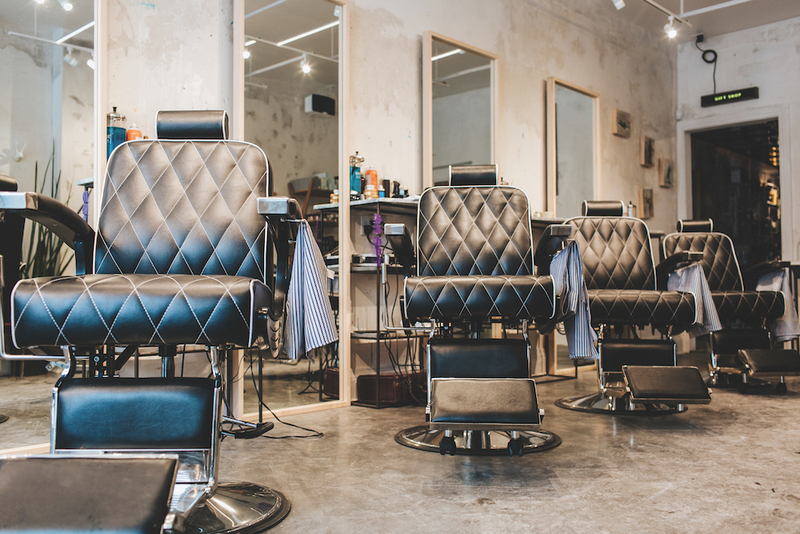 Barber & Co. is a salon where you can get your hair cut and your beard shaved while enjoying a nice cocktail or beer. I always enjoy supporting local businesses. Mankind is one of the few men’s salons where you can get a haircut, shave, wax, manicure, and other types of grooming all in one spot. Men can now get as equally pampered as the ladies.